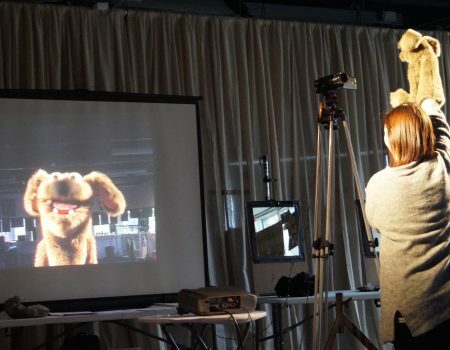 Our Associate Artists are part of our wider community who use puppetry and animation as part of their practice. They work in a variety of settings from community arts to the film industry. Want to become an Associate Artist? The scheme runs April-March each year and we have availability on the scheme for 18/19 – scroll down to find the application form. 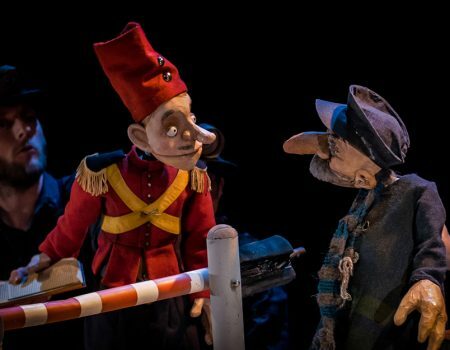 The Otherstory is a Bristol-based collective of puppeteers, activists and musicians committed to telling stories that are playful, political and run counter to the narratives of the powerful. Jean is a musician and performer who works in theatre and circus. He is also a woodworker and welder who builds theatre sets and props. Director, performer, dramaturg, producer, improviser and devisor. Co-director of The Wardrobe Theatre, Closer Each Day Company, The Smoking Puppet Cabaret and member of Beyond The Ridiculous. 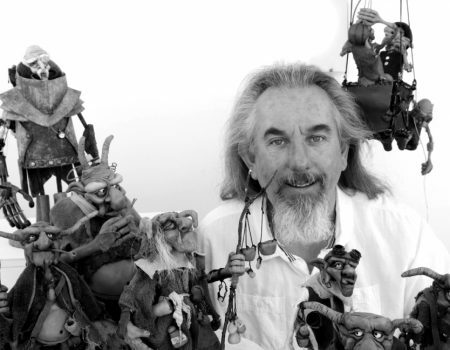 A puppet maker and performer who creates films of fantasy puppets; dragons, goblins and monsters. Writes children’s and historical books under the name Cornelius Clifford. 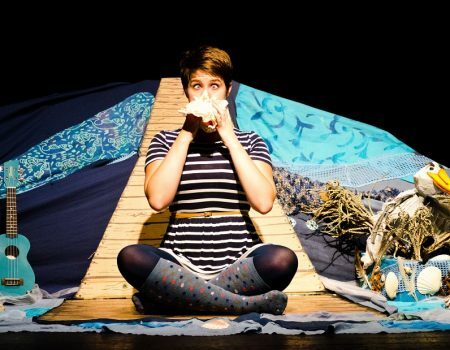 Tessa makes innovative theatre for family audiences, based on original stories and featuring puppetry, live music and physical theatre. Anna works with many different people from a multitude of backgrounds on arts and media projects, helping organisations and individuals tell their stories and find creative solutions to their concerns. A puppeteer, puppet maker and designer. 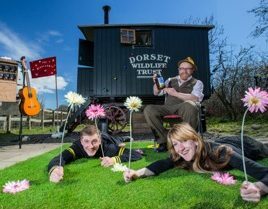 She tours with Stuff and Nonsense Theatre Company and is the founder of Mumblecrust Theatre based near Weston-super-Mare. The MakeShift Ensemble creates theatre on stage, off stage and all about. exploring physical ensemble performance in all its forms as a tool for engaging, affecting and pass on the story. They explore all forms of puppetry and object manipulation as part of their practice. An animator, and director, Adriana has an MA in animation from UWE and moved to Bristol from Brazil two years ago. She also works in theatre, making animations that interact with performers. 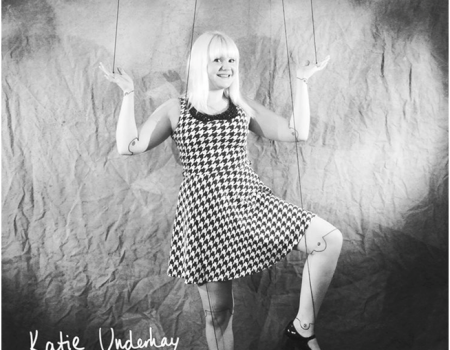 Her work mixes stop-motion with motion graphic and she is truly passionate about puppets! 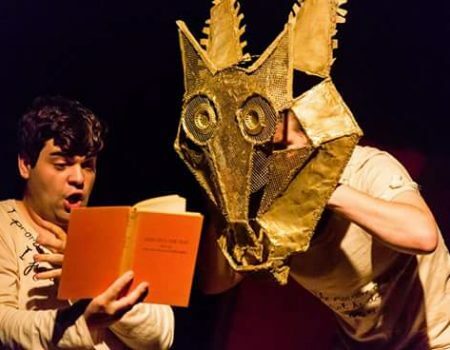 Monkey Trousers Theatre is a Bristol based company producing original plays for families and schools. Using live action and puppetry, we perform regular adventures in the original theatrical sitcom for families: Mr Gotalot’s Gotalot Shop. Jack makes moving sculpture and automata. 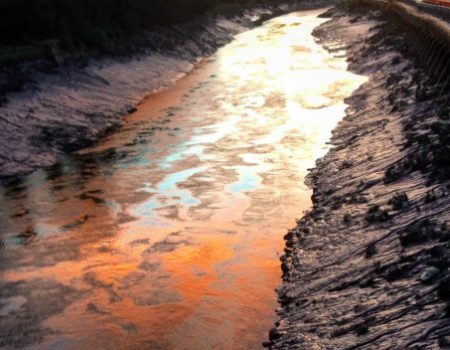 He has worked for independent performers, museums and galleries around the South West, as well as the Film industry. As well as his own practice, he works with creative communities to offer technical advice and practical services. 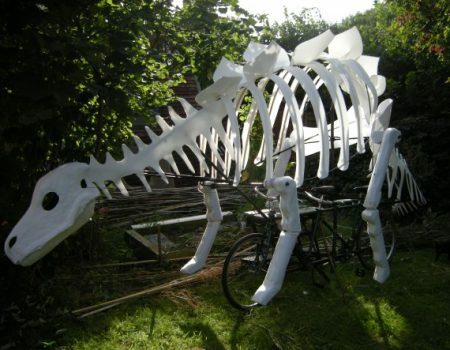 He has been a part of bringing performances from the page to the public, building a diverse range of contraptions to meet unique requirements. 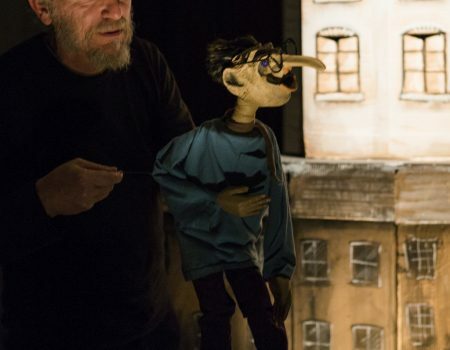 Trevor is a puppeteer and puppet maker working mainly with Otherstory – a collective of puppeteers, artists and musicians. 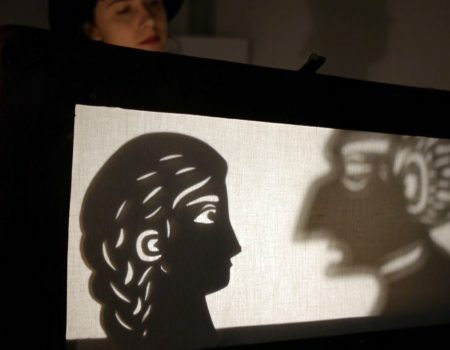 He has experience of creating and performing in various puppetry media including live animation, shadow puppetry, paper theatre and large street puppets. 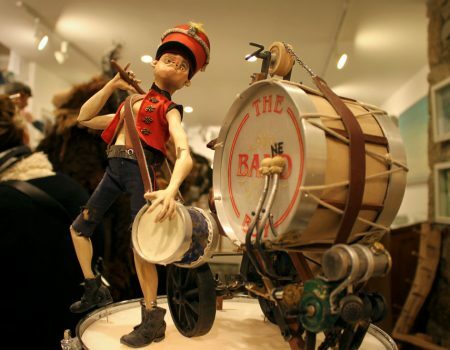 Noisy Oyster is a puppet company who perform in theatres, schools, festivals – both national and international. They use rod, table, marionette, shadow and big costume puppets. 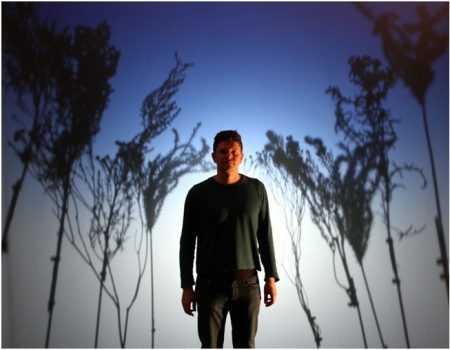 Christopher is a theatre maker, writer and illustrator working primarily with physical storytelling that uses animation and projection. 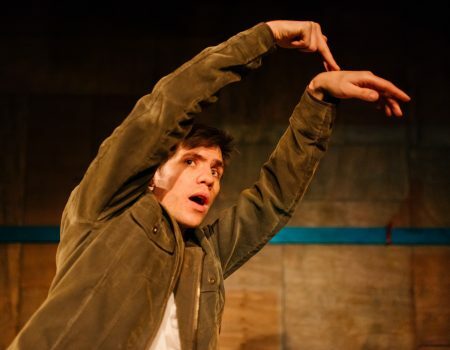 He was co-artistic director of Rhum and Clay Theatre Company from 2010-2016, creating visual, physical theatre, and now works independently creating solo pieces as well as collaborating with other artists. Niki makes experimental work for adult audiences based on personal fascinations and experiences. She also directs Stuff and Nonsense, making work for families. Tomasin is Artistic Director and Producer of Soap Soup Theatre, proud makers of devised visual theatre who use puppetry, object manipulation and clown to create theatre for family audiences. Their work is design led, with colourful and creative design, tactile puppets and inventive object work. 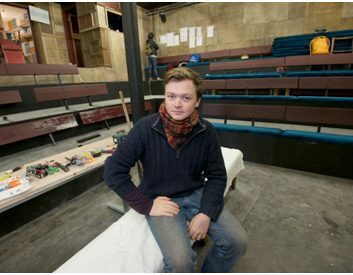 Tom produces and performs innovative theatre using modern manufacturing methods, advanced optics and skilled puppetry. Emma is a freelance puppetry director. 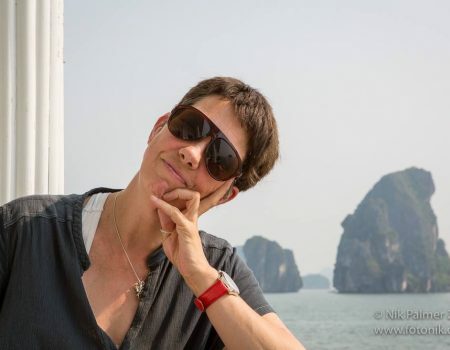 For the last nine years she has been Performance Director for The Royal Welsh College of Music and Drama’s Design and Puppetry Production. 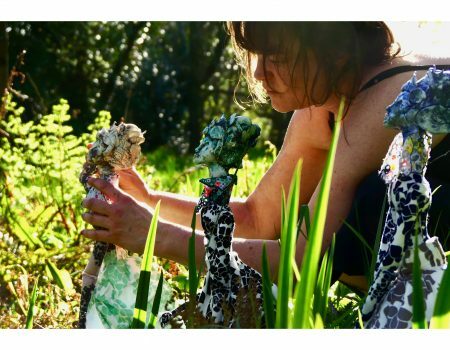 Emma also makes outdoor, site-responsive performances with designer and puppet maker Mary Drummond. Emma is an experienced puppet fabricator and designer with experience across film, television and theatre. In addition to her own practice, she regularly collaborates with other artists and production companies to bring projects to life. Isabel is a performance maker, puppetry specialist and visual artist. She works in collaboration with theatre companies and a network of individual practitioners combining performance and puppetry. Isabel is passionate about working in education, running workshops that develop practical skills and encourage creative thought. She believes that creative work can have an incredible transformative effect on both the participant and audience. Carmen’s work rethinks our ideas of dolls and reconsiders the roles they play and the properties assigned to them which can illuminate a culture’s beliefs and value. Her practice allows the creation of an extra-ordinary world, where imagination is the ultimate liberation and play and the real world can seep into each other. By animating dolls it is possible to creating changes in play which become tangible in the real world. 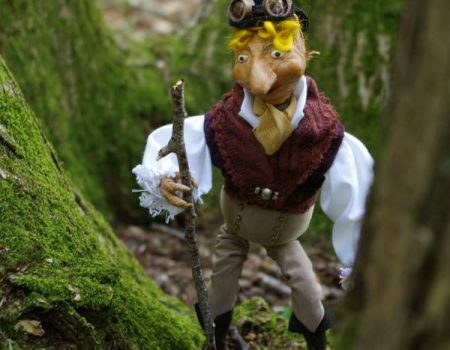 Atilla is a puppeteer, director and maker, based in Bath. He graduated from the University of Theatre and Film Arts in Budapest, Hungary with a major in puppetry and recently relocated to the UK. A designer and fabricator, exploring the anthropomorphisation of objects: in software, puppetry and robotics. Taking inspiration from the animal kingdom to invent the behaviour of objects. Lucy Bishop is a founding member of the award winning physical theatre company The Outbound Project. 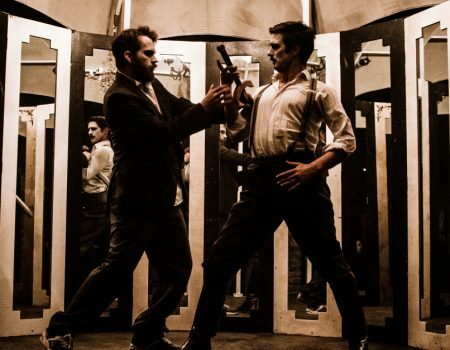 The company is supported by New Diorama, Greenwich theatre and Arts Council England. Lucy is also one half of The Bishop Sisters who run inclusive comedy nights Show and Tell at The Wardrobe Theatre. The sisters are currently developing their first production, Sophie Hates Theatre, which is supported by The Tobacco factory and was shortlisted for the Suitcase award. 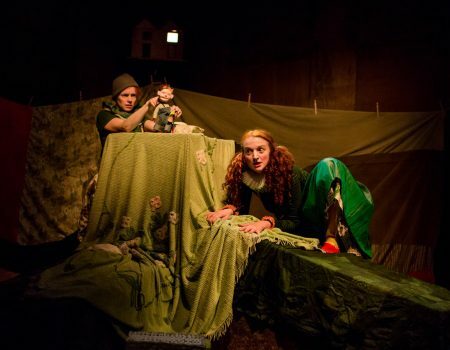 theatrical, imaginative ways of telling stories to challenge expectations and ignite audiences’ senses. Peter Simpson is a sculptor and puppet maker working in mixed media to create fantasy creatures. 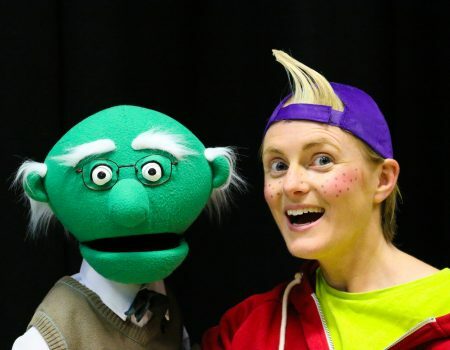 To become an Associate Artist of Puppet Place costs just £20 per year. Please note we have a fixed renewal date of 1 April. Membership is via application and we notify all applicants of our decision within two weeks.